Just testing the camera. Pretty nice! This was taken in motion, I think I was doing like 25-30mph. 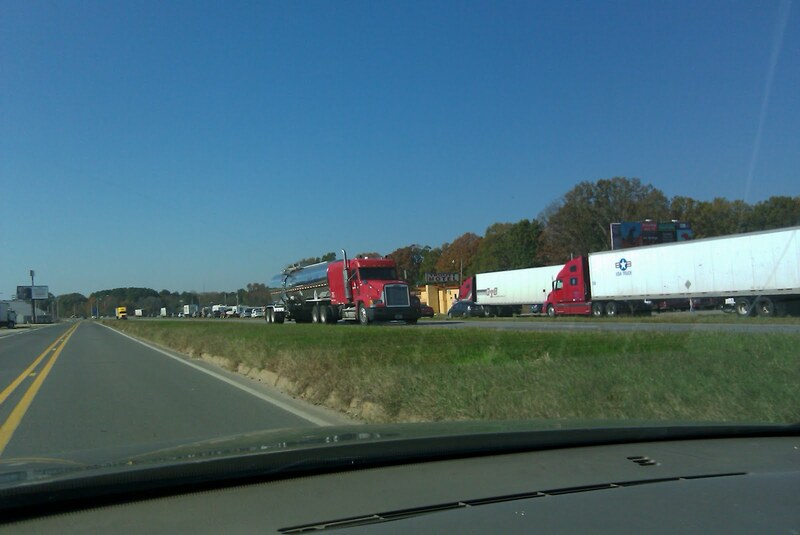 Picture is of traffic backed up on I-30.